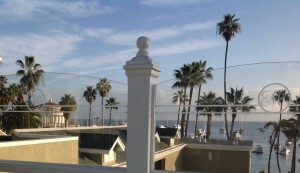 Good morning from Catalina Island! This is the final weekend of the 2014 Catalina Island JazzTrax Festival. Last night, Peter White performed an “unplugged” show on the sand at Descanso Beach. Tonight, the festival returns to the historic Catalina Casino Ballroom, where the artist’s musical magic will be illuminated by the elegance of Tiffany chandeliers. Headliners this weekend include David Sanborn on Saturday, and Dave Koz closing out the island festival on Sunday. Each artist will be signing autographs after their show. 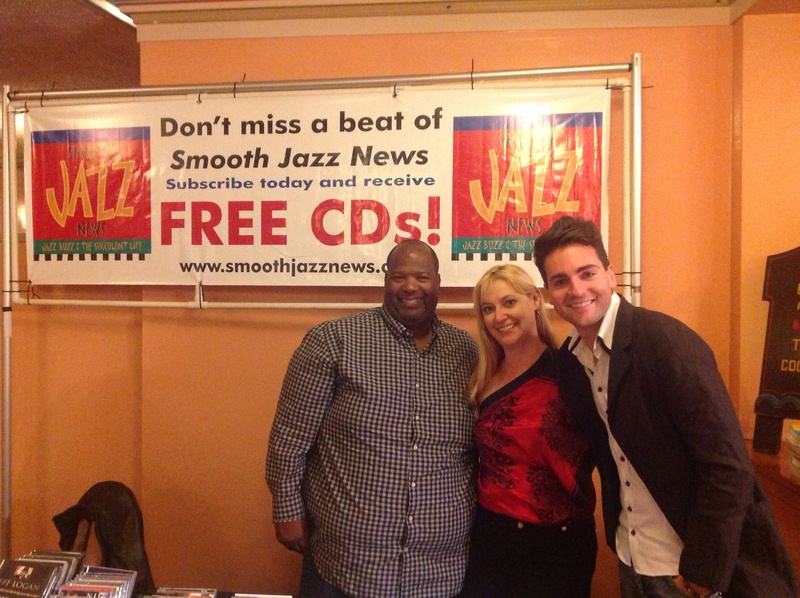 Stop by our booth next to the autograph signing table, and receive 2 CDs FREE when you subscribe (or renew) to Smooth Jazz News! 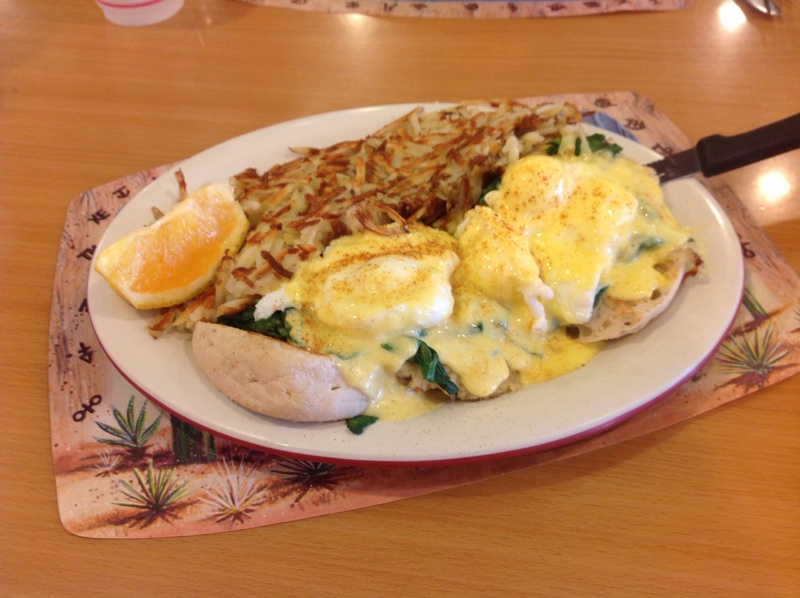 If you’re already on the island, you might want to try Original Jack’s Country Kitchen for morning meal (their crab benedict is fabulous!) or the Casino Dock Cafe (next to the Casino) for a breakfast burrito or some tasty South-of-the Border dishes. And, if you’d like to get a little pampering in before the concerts, A Touch of Heaven Day spa offers the best Sweet Thai Massage (a combination of massages, stretching and acupressure, which is great for pain relief ad relaxation!). Ramona Garcia is my favorite massage therapist. They’re located below in the Hotel Metropole in the Metropole Marketplace. 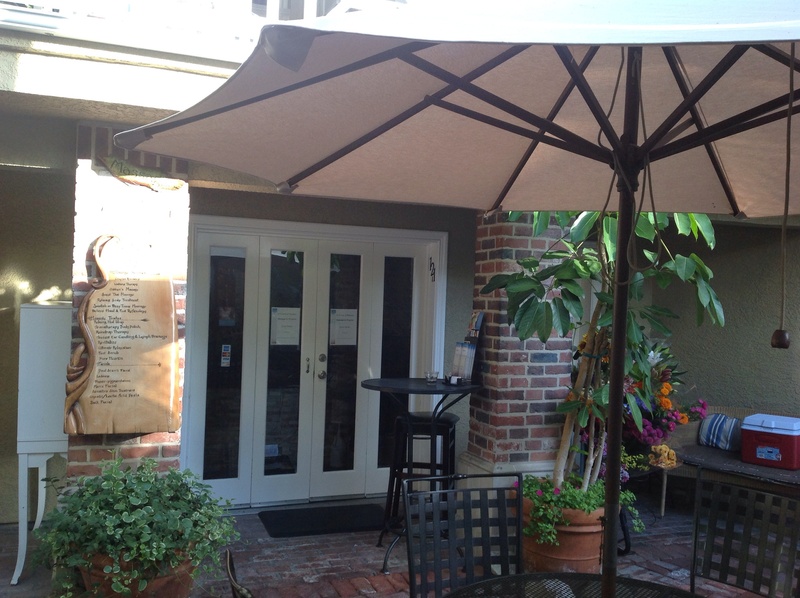 For an appointment, call 310-510-1633. Tonight, after the shows in the Casino, the JazzTrax After-Party is happening on Descanso Beach with DJ Jonathan Phillips. After a night of dancing on the sand, you may want to schedule your massage appointment for Sunday morning! A Touch of Heaven also offers a Deluxe Hand & Foot Treatment (massage with essential oils) and a Revitalize treatment (hand and foot reflexology with a lavender foot scrub, ending with a peppermint scalp massage). Sounds like heaven to me! A few tickets are still available for Saturday and Sunday sessions, and can be purchased at the box office. For festival details, visit www.jazztrax.com. This entry was posted in Concerts and Festivals, Smooth Jazz Travel and tagged Avalon, Catalina, Catalina Island JazzTrax Festival, Dave Koz, David Sanborn, smooth jazz, smooth jazz festivals on October 17, 2014 by Melanie.